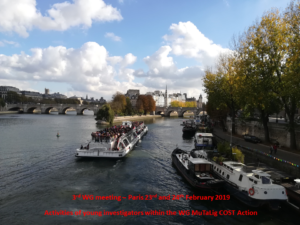 This third joint WG meeting aims to focus the attention on the young investigators’ research activities carried out among experimental and theoretical teams belonging to all four WGs. Most innovative multi-target issues will be selected among the participants’ applications for oral communications. The scientific participation will be possible also with poster contributions. The registrations are closed.